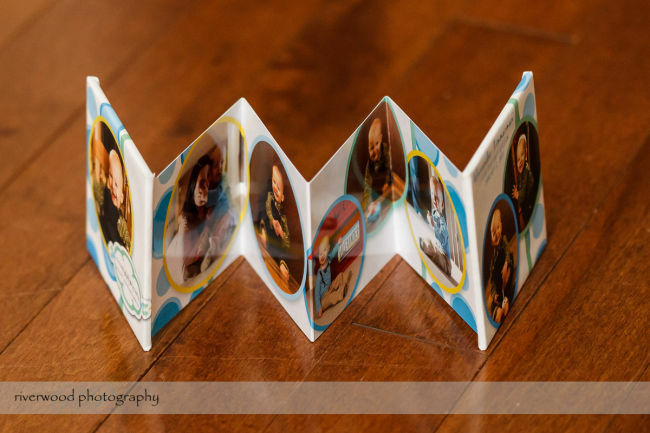 Here are some sample images of a couple of Mini Accordion books that I’ve made for past clients that show off the size, configuration, and protective sleeves that come with every order. 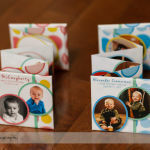 These mini books make perfect gifts for Grandmas or to keep in your purse to show off to all your friends and family. 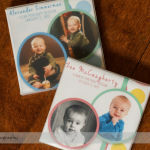 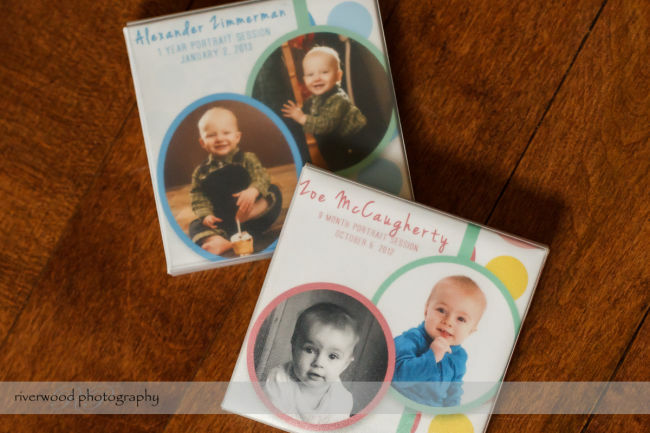 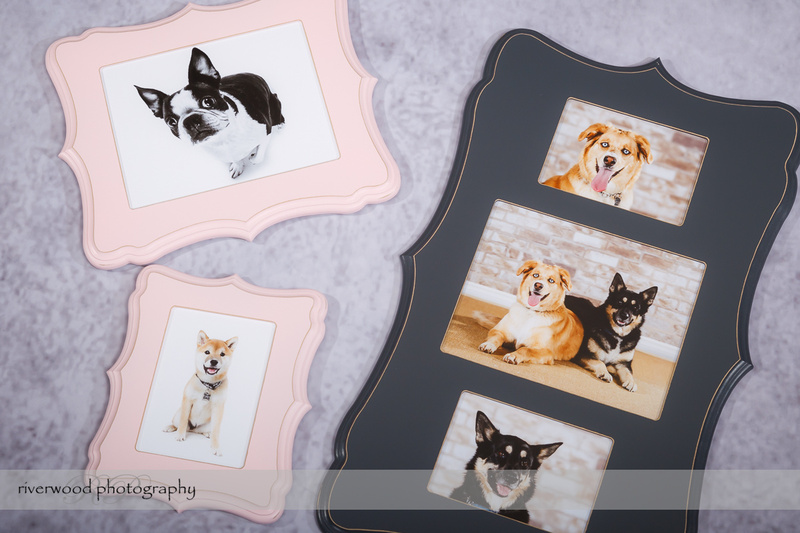 You only have so much space on your walls to display wall portraits and canvases, so these books are also a great way to show off all the other images from your session that you just have to have! 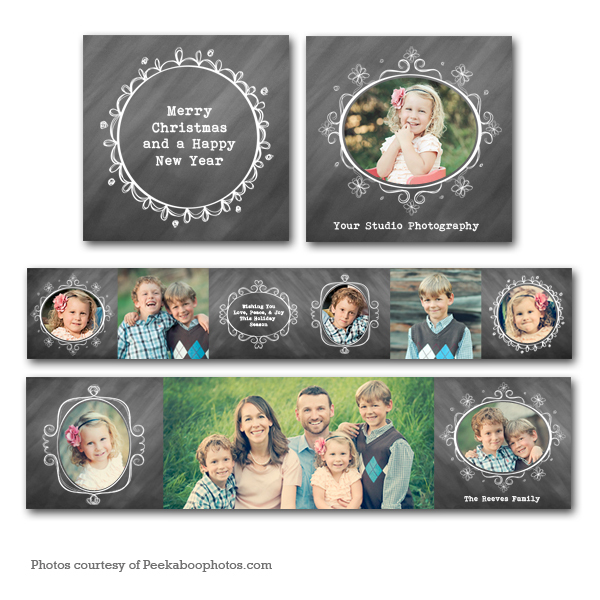 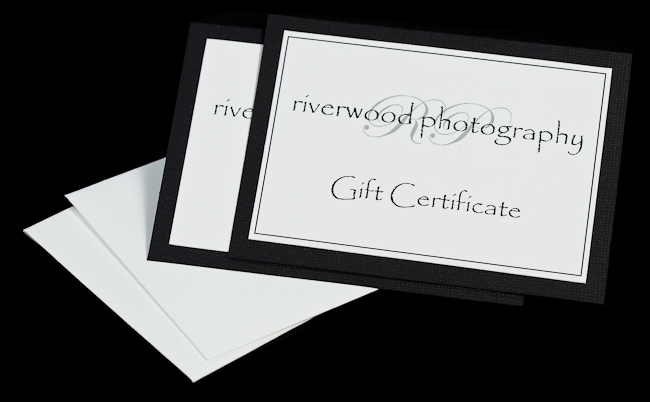 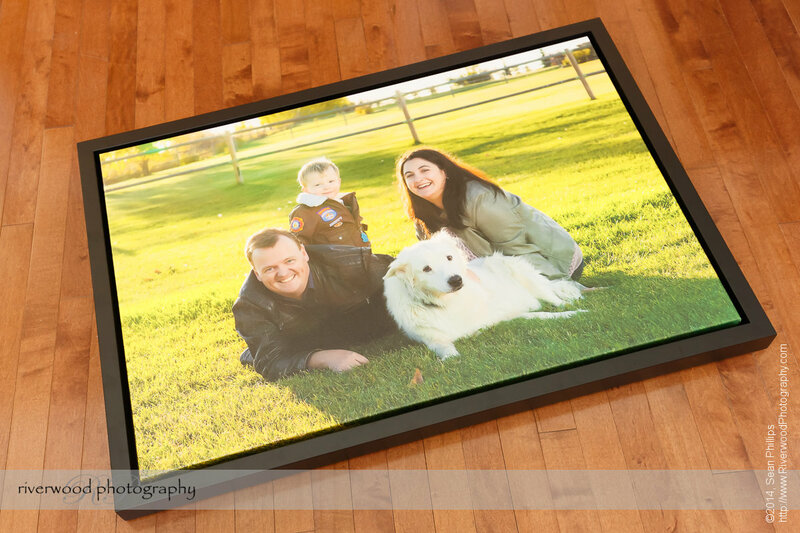 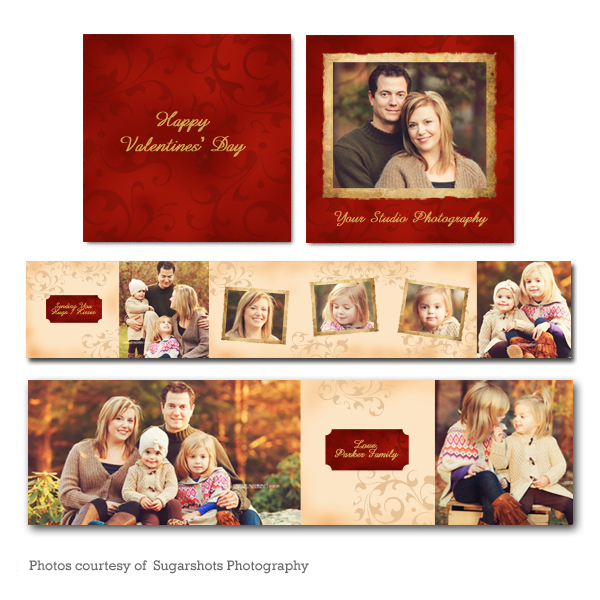 We have a variety of designs for you to choose from or we can customize something to your specifications. 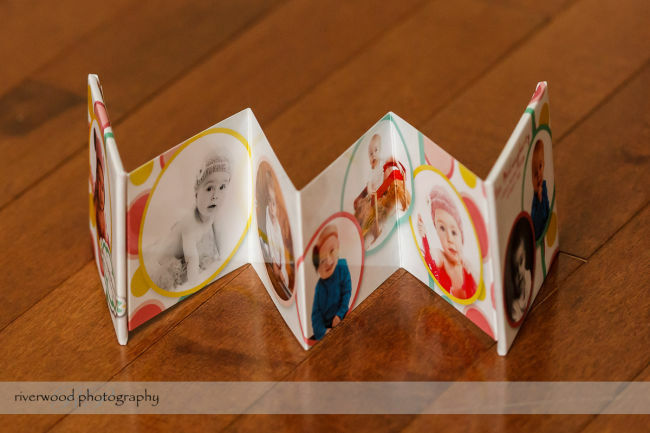 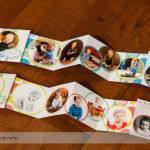 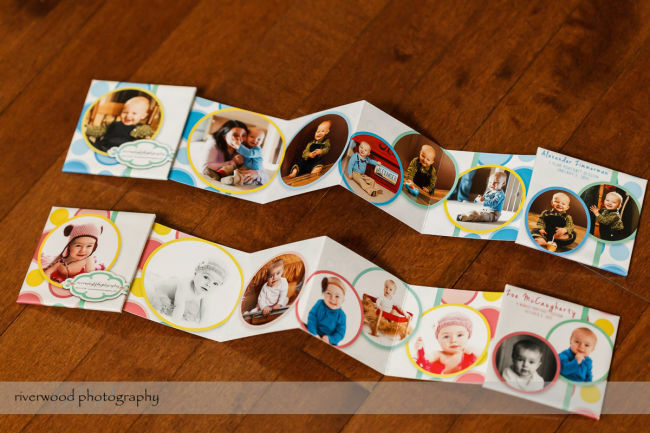 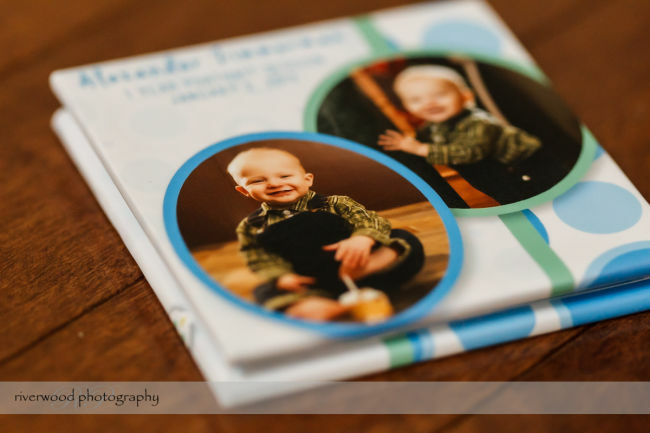 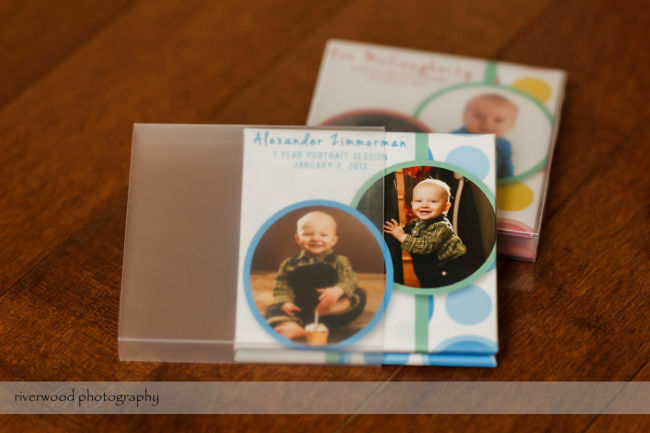 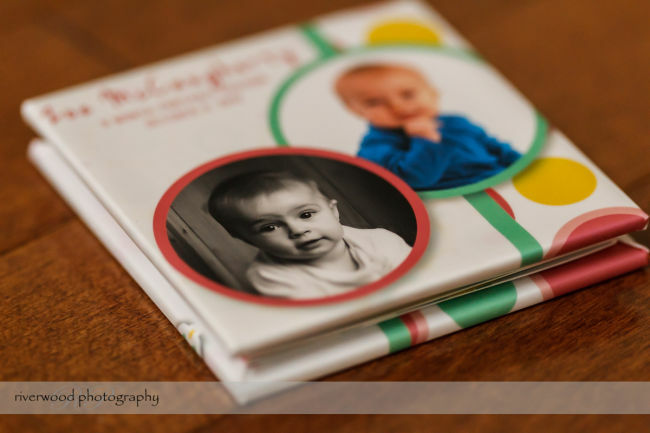 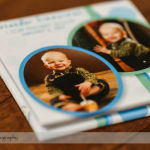 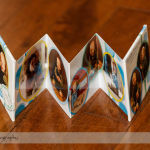 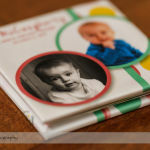 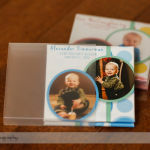 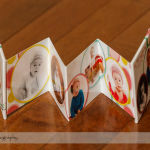 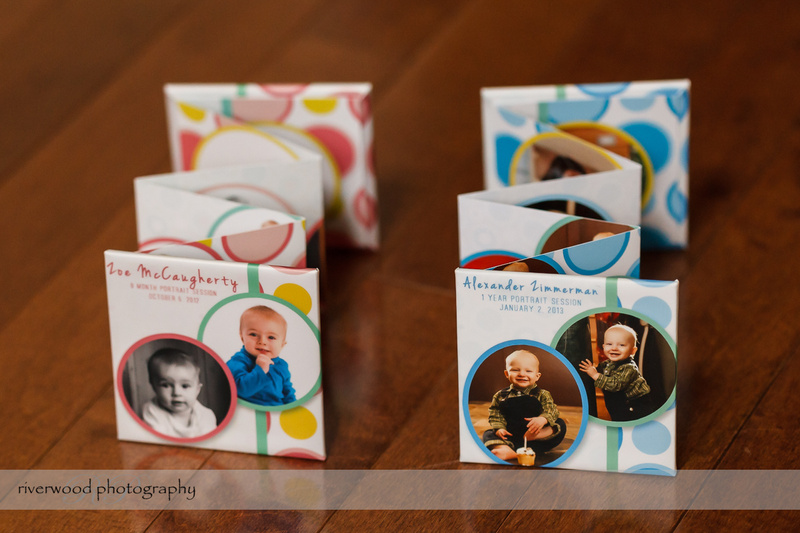 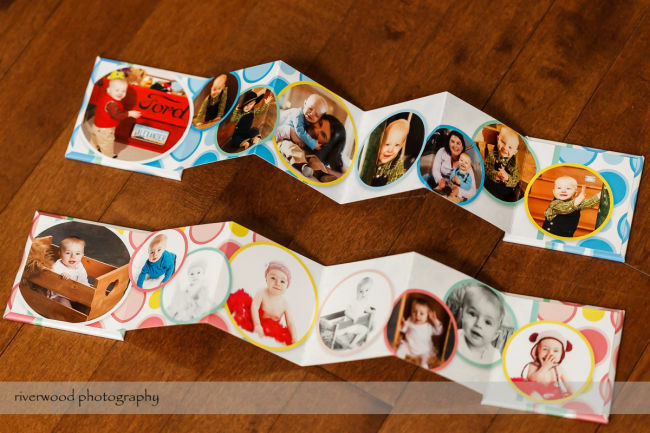 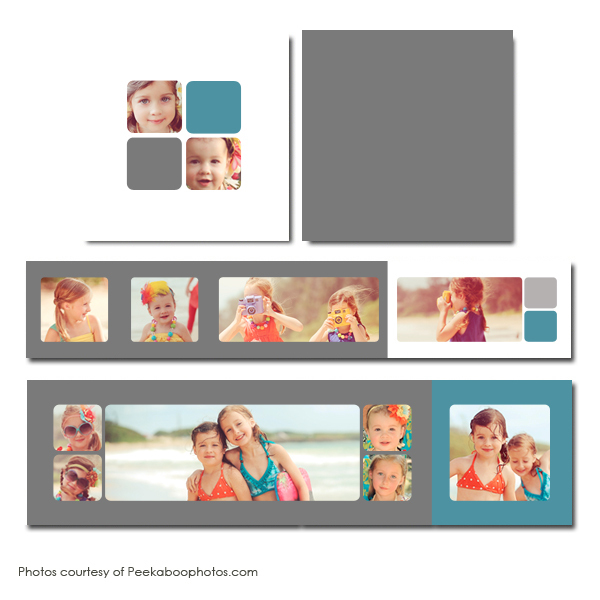 Mini accordion books can be made using images from any past portrait session, or you can book a family photography session for your family now.